Rovideo.net is not a producer (primary or secondary) of any and all of the content found on the website (Rovideo.net). With respect to the records as per 18 USC 2257 for any and all content found on this site, please kindly direct your request to the site for which the content was produced. Rovideo.net is a video sharing site in which allows for the uploading, sharing and general viewing of various types of adult content and while Rovideo.net does the best it can with verifying compliance, it may not be 100% accurate. For further assistance and/or information in finding the content's originating site, please contact Rovideo.net compliance via Support Form. Rovideo.net allows content to be flagged as inappropriate. Should any content be flagged as illegal, unlawful, harassing, harmful, offensive or various other reasons, Rovideo.net shall remove it from the site without delay. 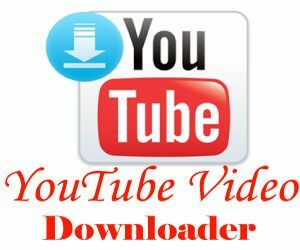 Users of Rovideo.net who come across such content are urged to flag it as inappropriate by clicking 'flag as inappropriate' link found below each video.